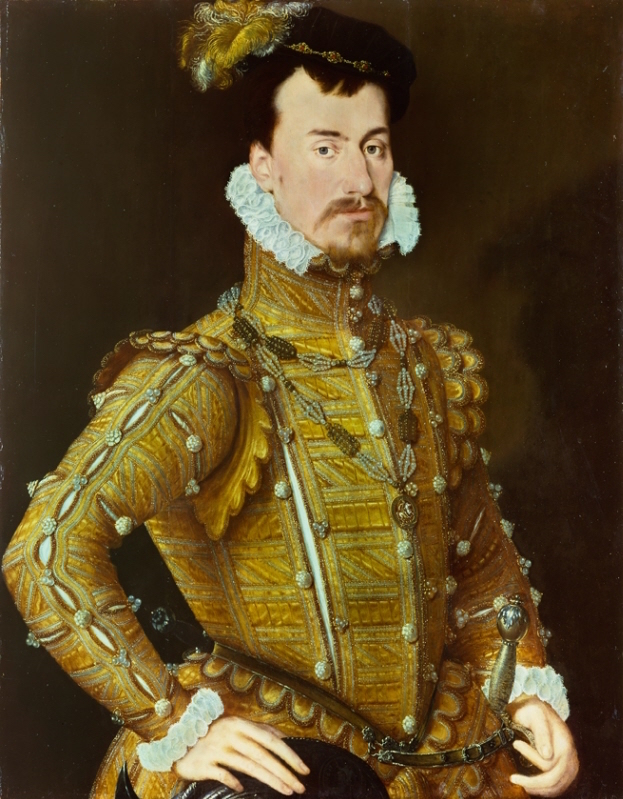 The Elizabethan period was certainly a dramatic one when it came to dress. That is despite the suggestion that it was an age of artistic decline after Henry VIII’s patronage faded and the Reformation brought conflict and division to England. But the menswear of the Elizabethan court is truly a feast for the eyes with starched ruffs, slashed doublets and such ornamentation that would later rival even Louis XIV.